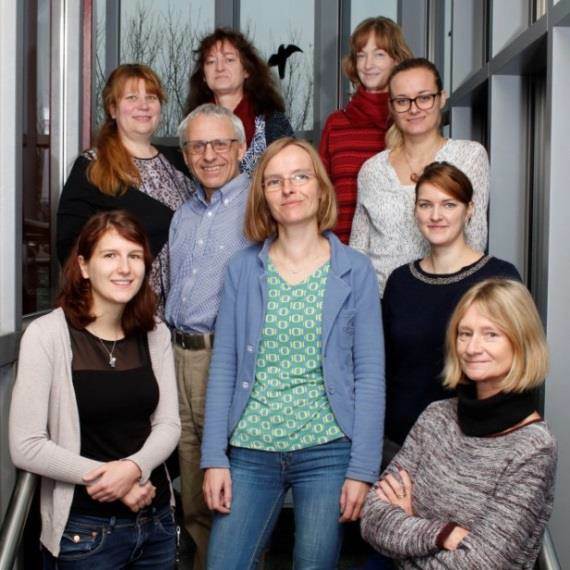 The Chlamydia and Mycoplasma Group is part of the Institute of Molecular Pathogenesis (IMP) at Friedrich-Loeffler-Institut, the Federal Research Institute for Animal Health in Germany. Tasks of the IMP, which is located in Jena, include the characterization of interactions between bacterial agents causing animal diseases and zoonoses and their hosts on the molecular level, the evaluation of the relevance of these findings for the organism as a whole, and the development of procedures for prophylaxis and control of infections of farm animals based on these results. 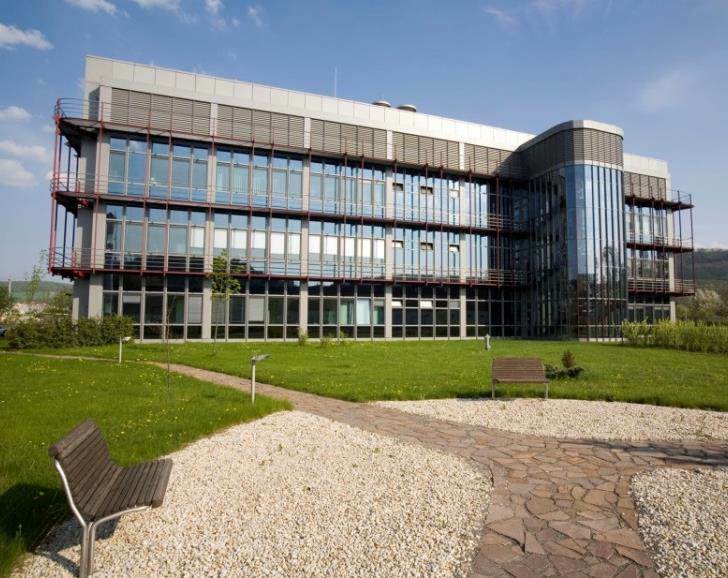 Our group hosts the OIE and German National Reference Laboratory (NRL) for Chlamydiosis and the German NRL for Contagious Bovine Pleuropneumonia (CBPP).